Primary Care Ready To Rumble Over the RUC | Replace the RUC! Leaders at the American Academy of Family Physicians are calling on the American Medical Association to give primary care a greater voice on the committee that recommends how much physicians should be paid for Medicare services. 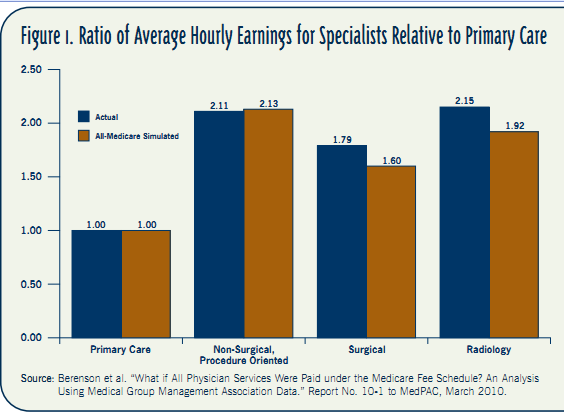 The Specialty Society Relative Value Scale Update Committee, or RUC, which is operated by the AMA, makes annual recommendations to the Centers for Medicare and Medicaid Services for how to value a number of physician services under Medicare. The 29-member panel includes representatives from various medical specialties and primary care. In June, the American Academy of Family Physicians (AAFP) issued a statement officially requesting that the RUC add more seats for family medicine, general internal medicine, and general pediatric medicine. In addition, they requested three new seats for new external representatives such as consumers, employers, and health plans, as well as a permanent seat for geriatric medicine. They also called for the elimination of the existing rotating subspecialty seats. And they asked the RUC to be more open about its voting process.CMS officials are under no obligation to accept the RUC’s suggestions, but for nearly 20 years they have followed more than 90% of the panel’s recommendations – making it a powerful actor in setting physician pay. The AAFP gave the RUC until March 1, 2012, to make a decision on the changes. RUC chairwoman Dr. Barbara Levy said the RUC has received the AAFP’s suggestions and will review them. “In this country, we do not value the services of primary care appropriately,” said Dr. Lori J. Heim, the AAFP’s board chair. The RUC’s response will help the AAFP board of directors to determine whether to continue to participate in the RUC, Dr. Heim noted. In the meantime, the board also formed a task force that will develop a methodology that can be used to value primary care cognitive services. The task force will report back to the board in 6-9 months. Wreck the RUC? The AAFP board has been examining its participation in the RUC for years, Dr. Heim said. But the latest announcement is also a response to the growing public discussion about the role of the RUC and recent calls from AAFP state chapters to take a closer look at the RUC, with some calling on the AAFP to leave the body entirely. Dr. Heim said they have tried to be realistic in their approach with the RUC. If they were to pull out of the RUC without having an alternative process in place, family medicine could be worse off, she said. Dr. Paul M. Fischer, a family physician in Augusta, Ga., who has started his own campaign to replace the RUC, said the AAFP announcement falls far short and is likely to cost the organization members. “It’s a pathetic response,” he said. Dr. Fischer recently teamed up with health care writer and consultant Brian Klepper, Ph.D., and penned an open letter to physicians making the case to get rid of the RUC. The letter charges that the RUC’s decisions have led to an explosion in health care costs, have contributed to the pay disparity between primary care physicians and specialists, and are responsible for fewer medical students choosing to enter primary care. Dr. Fischer and Dr. Klepper have also launched a website to publicize their efforts – http://www.replacetheruc.org – and are encouraging physicians to sign their online petition, which urges primary care societies to abandon the RUC. Primary Care Allies for Change. For its part, the leadership at the American College of Physicians, which represents primary care physicians and subspecialists, has accepted an invitation from the AAFP to serve on its task force, which will look at alternative ways to value primary care services. Over the years, the ACP has recommended changes to the RUC. In a 2009 position paper, the ACP expressed concerns that the RUC is not well suited to identify and address services that may be overvalued. The ACP recommended that the federal government establish a group of independent experts to review relative value units, with a focus on potentially overvalued services. That group could supplement the advice from the RUC, the ACP wrote. The ACP also noted that the RUC composition is skewed toward specialties. Despite their criticisms of the RUC, the ACP and the AAFP don’t appear ready to abandon the process. But that won’t stop Dr. Fischer and Dr. Klepper in their quest to replace the RUC. Instead, they are moving forward with a lawsuit against the CMS. They have retained a lawyer and are formulating a case against the CMS, on both statutory and constitutional grounds. They plan to argue, among other things, that the RUC has become increasingly arbitrary in its decisions, and that over time, this has led to a significant undervaluing of primary care services. They will also argue that the RUC is an illegal advisory committee to the CMS, Dr. Fischer said. He said they plan to file the lawsuit July 15, with the goal of getting a court decision in time to influence the valuing of next year’s Medicare codes. Congress Takes Notice. Dr. Fischer and Dr. Klepper aren’t alone in their criticism of the RUC. Rep. Jim McDermott (D-Wash.), a member of the House Ways and Means Committee, recently introduced legislation aimed at increasing the transparency and accountability of the RUC’s process. 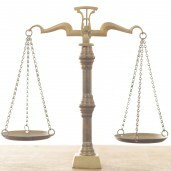 Specifically, the bill, the Medicare Physician Payment Transparency and Assessment Act of 2011 (H.R. 1256), would require the CMS to consider the recommendations of independent, analytic contractors that would identify and analyze misvalued Medicare physician services. The bill would require the review of misvalued services to occur yearly. AMA: RUC’s Okay. 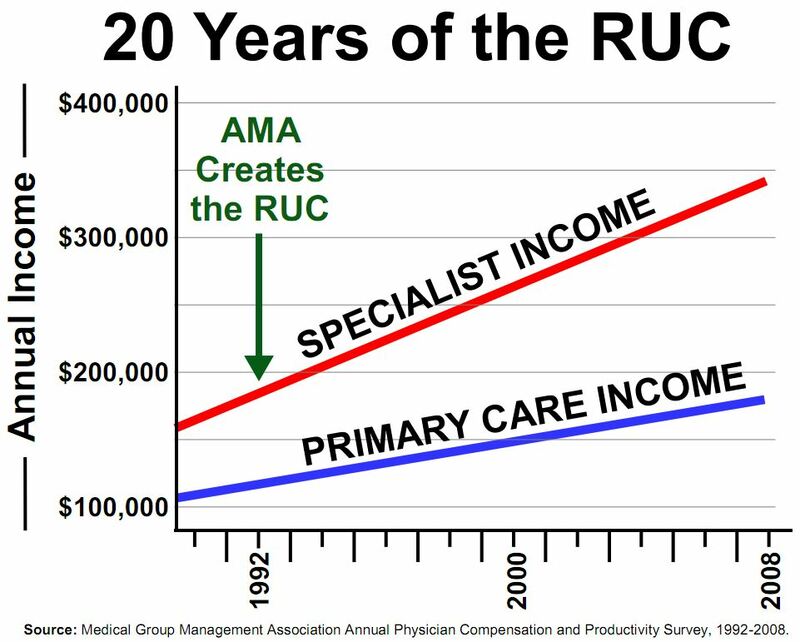 Despite the criticism, the AMA stands by the RUC and its treatment of primary care. RUC chairwoman Dr. Levy, a gynecologist in Federal Way, Wash., said the panel has made a number of recommendations in recent years to the CMS that would favor primary care. And Medicare payments for primary care services have risen more than 20% since 2006, she said. In addition, in some cases the RUC has advocated for coding changes that would benefit primary care, such as paying for telephone consultations and coordination of care functions, Dr. Levy noted, but those recommendations were not adopted by the CMS. Dr. Levy added that the RUC’s role in regard to primary care has really been “overblown.” She said private insurers play a much larger role in determining the income of primary care physicians. Replacing the RUC would be a mistake, she cautioned. If the panel goes away, so does the physician expertise that it brings with it. Dr. Levy acknowledged that many physicians don’t understand the RUC. But regardless of the public perception, all medical specialties, including primary care, are very active participants in the RUC process, she said. And the RUC process isn’t stagnant. Dr. Levy said the RUC is constantly evolving to ensure that what panel members review is data driven and fair across the entire fee schedule. In the last 2 years, the RUC took on the task of reviewing and identifying potentially misvalued services for the first time. So far, the panel has identified more than 900 potentially overvalued services and recommended substantial redistributions in Medicare physician payments, she said.